You are here: Home / Product Reviews / What’s In My Babbleboxx? *Disclosure: This post is sponsored by BabbleBoxx.com on behalf of Single Edition Media. All thoughts and opinions, as always, are my own. For me January is a time to focus on my goals for the year and get myself back into a healthy routine after the holidays. I try and set goals in three areas of my life – personal, professional, and health- at the beginning of each year and begin taking the steps needed to achieve them. I’ve been doing it for as long as I can remember. Several years ago one of my goals was to learn to cook. Look how far I’ve come on that one. Crazy! It’s always fun to discover new fun items that can help you on your path to achieving those goals. I have a soft spot for subscription boxes because I love learning about new and fun products – especially those that can help me on my health and fitness journey. This is why I was really looking forward to checking out my first BabbleBoxx. Now, BabbleBoxx is not a subscription service – it’s a new exclusive box with products that gets delivered to a handful of social media influencers. I was honored to be selected to check out the January “Revamp Your Routine” Babbleboxx featuring health, wellness, and fitness products and was very pleased with what I found inside. When I first opened the box I was so excited to see Stash tea in two flavors: Organic Gold Cup Chai w/ Turmeric and Lavender. As you may know our family is doing whole 30 right now and this tea has been great for calming down in the evenings after long work days. I also love that it’s organic. Turmeric has been known to relieve inflammation and lavender has calming properties – both are perfect for me right now on Whole 30! For more information visit StashTea.com. 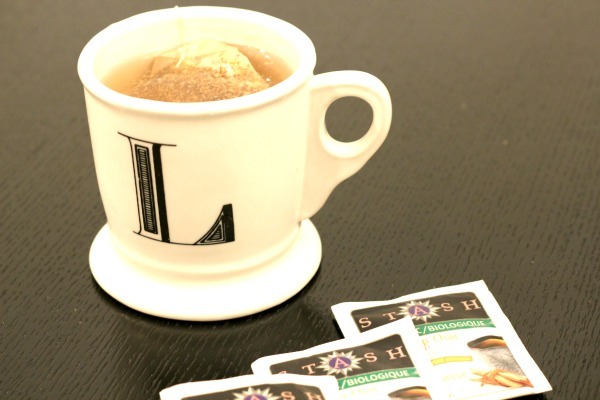 You can get 15% off entire online order at StashTea.com using code BABBLE15. This Stash Tea promo code is valid from Jan 4th-Feb 12th 2016. Ever heard of witch hazel? 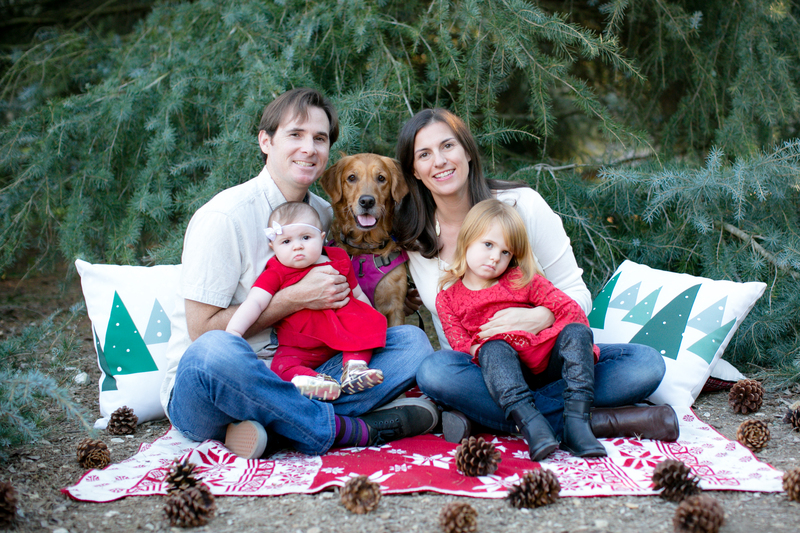 I hadn’t until I had Baby Awesome and needed to use witch hazel pads in postpartum. I had never heard of using witch hazel towelettes for *ahem* other parts of your body so I was looking forward to trying them out. 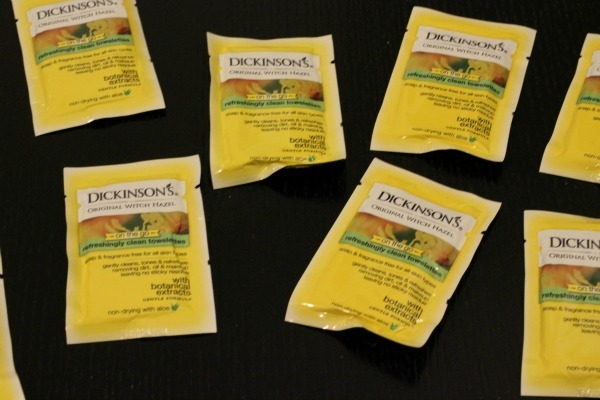 I like the packets and how I can use them on the go. 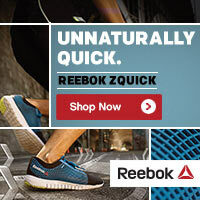 They’ve got a clean scent and are nice to use to freshen up after working out. I’ve put some in my gym bag that I can use after taking yoga. I’ve been doing CorePower Yoga lately and have been getting so sweaty. This is a brand I was familiar with before receiving BabbleBoxx. 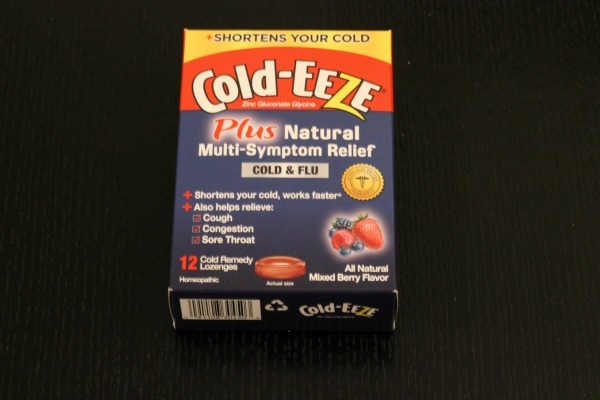 I’ve always bought Cold-eeze® lozenges when I think I’m getting a cold because they have zinc in them and can help cut down on the time of your cold. I had never seen these new multi-symptom lozenges. I haven’t been sick yet this year, but I’m keeping these on hand for the next time I start to feel that tickle in my throat from getting sick. I know weight loss is a hot topic this time of year. To be honest, when I saw this book I thought it must be another fad diet. I don’t like fad diets. I just like real food and eating things that are good for your body. We all have to start somewhere on our health and wellness journey and one thing I did like about this book is how it shows the reader how to make healthier choices, especially when dining out. 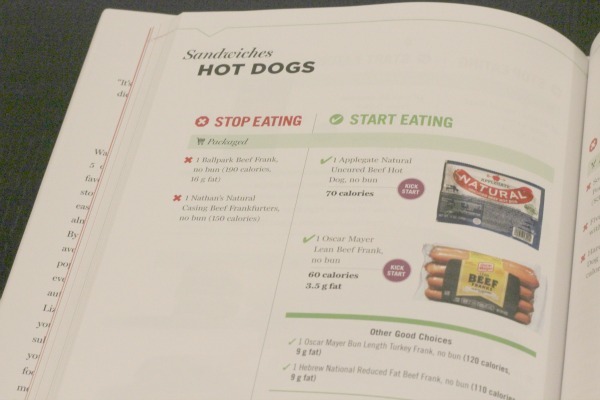 I also liked that they featured my favorite whole 30 compliant hot dogs from Applegate Farms (pictured above). For more information, visit StopAndDropDiet.com and for the Stop & Drop online companion course, visit the e-learning platform, EnrichU. 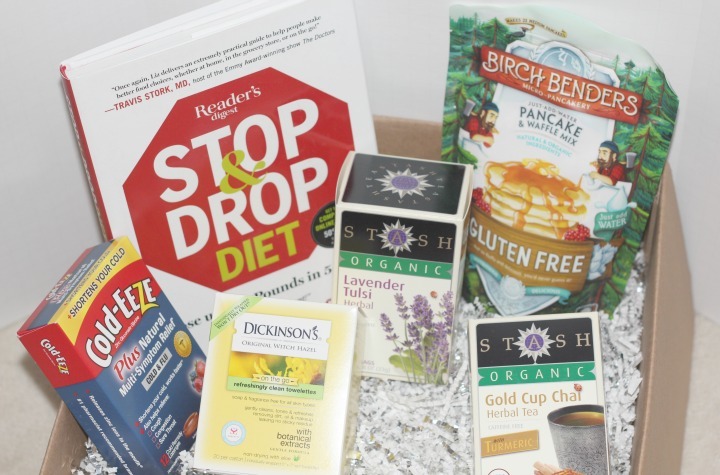 I was really excited to see this gluten-free pancake mix from Birch Bender in the BabbleBoxx. 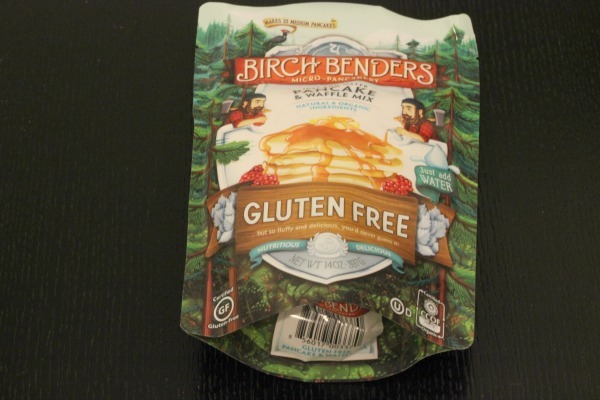 I’ve seen Birch Bender Gluten-Free pancake mix in stores and at trade shows and have heard good things about them. Even when I posted the photo of them on Instagram people responded and told me they are great. Our family is currently on whole 30 so we haven’t been able to try them yet, but I’m looking forward to making them in February! I also heard from my pal Erica at Celiac and the Beast that Birch Bender makes a paleo pancake mix, too. I’d love to check them out too and compare the two! What about you? How do you like to discover new products? What is your favorite product out of everything featured here? Post in the comments and let me know! Decent collection! That tea looks good. I have been drinking turmeric tea lately too! I’m all about that box! And I want to try the turmeric and lavender tea as well!